MELBOURNE, Fla., Jan. 17, 2011 -- Northrop Grumman's (NYSE:NOC) E-8C Joint Surveillance Target Attack Radar System (Joint STARS) test bed aircraft recently completed the second of two deployments to Naval Air Station Pt. Mugu, Calif., in support of the U.S. Navy Joint Surface Warfare (JSuW) Joint Capability Technology Demonstration (JCTD) to test its Network-Enabled Weapon (NEW) architecture. The Joint STARS aircraft executed three Operational Utility Assessment flights and demonstrated its ability to guide anti-ship weapons against surface combatants at a variety of standoff distances in the NEW architecture. The Joint STARS aircraft served as the network command-and-control node, as well as a node for transmitting in-flight target message updates to an AGM-154 C-1 Joint Standoff Weapon carried by Navy F/A-18's using its advanced long range tracking and targeting capability. "The demonstration enabled participants to see how Joint STARS helps protect pilots by enabling the delivery aircraft to stay out of the anti-aircraft missile envelope of warships and shore based anti-aircraft missile batteries," said Jay Casey, Northrop Grumman JSuW program manager. "The fact that Joint STARS performed almost flawlessly is a testament to the exceptional efforts by the team and will help bring this critical net enabled weapons capability to the warfighter," said U.S. Navy Capt. Carl Chebi, Precision Strike Weapons program manager. "This JSuW JCTD leverages the investment made in the successful DARPA Affordable Moving Surface Target Engagement program and is a follow-on to Joint STARS' participation in the Air Force's Resultant Fury demonstration. The results of this demonstration today using the Enhanced Land/Maritime Mode (ELMM) capability again shows the value Joint STARS provides to our joint forces. 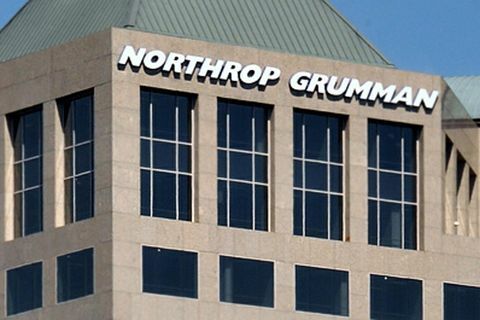 In 2011, Northrop Grumman will begin to integrate the ELMM capability across the entire 17-aircraft fleet," said Casey. "The capability developed in this JCTD will provide a quantum leap in a commander's ability to conduct surface warfare with increased lethality to enemy forces and increased survivability of friendly forces," said Brittany Ridings, U.S. Air Force JSuW program manager. "From the Joint STARS perspective, the demonstration was completely successful, as we were able to meet all objectives. We transmitted a series of in-flight target update messages that were received and positively acknowledged, and the simulation indicated that the weapon would hit its target effectively." Today, the 17-aircraft Joint STARS fleet is the only all-weather, long-range, real-time, wide area surveillance and battle management and command and control weapons system in the world. It is flown by the 116 th Air Control Wing based on Warner Robins, Ga. and since 2001, the crews have flown over 63,000 hours in 5,200 combat missions in support of Operation Iraqi Freedom, Operation Enduring Freedom and Operation New Dawn. On Jan. 14, 2011, the weapons system will mark the 20 th anniversary of its first operational combat sortie in support of Operation Desert Storm. 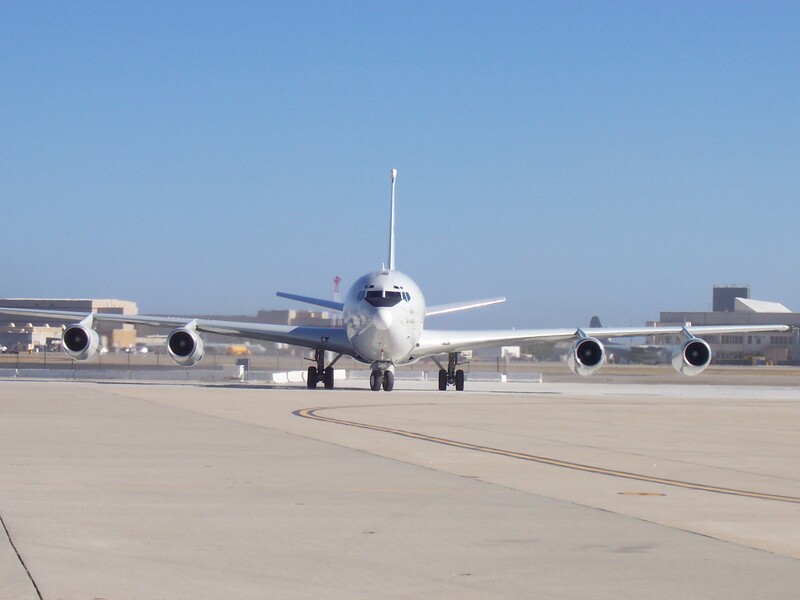 A developmental test aircraft system at that time, two E-8A aircraft were called into theatre in January 1991 by then Gen. Norman Schwarzkopf.